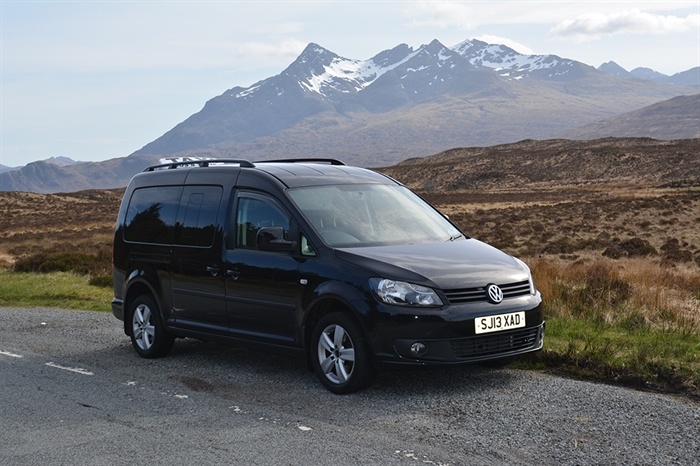 Gus Taxis have been providing fast, efficient and friendly service in Skye and Lochalsh for the past 30 years. We also provide airport, train and ferry transfers. 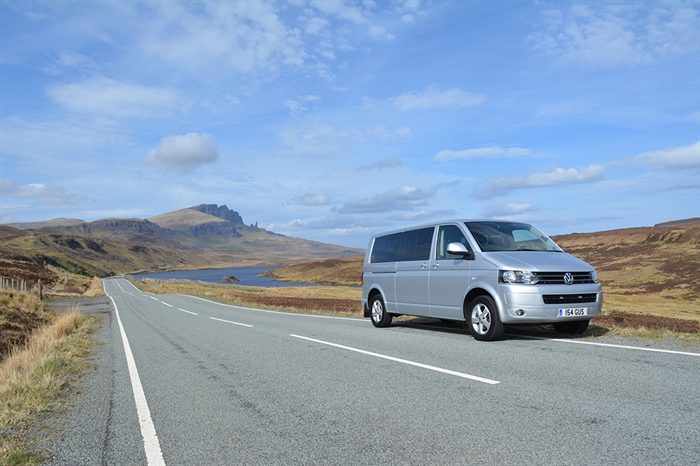 Gus's Taxis is based in Portree on the Isle of Skye in Scotland and has been providing high quality efficient service to private individuals, the business professional, and corporate community throughout Skye and Lochalsh for the past 30 years. We are also available for private tours and airport/railway and ferry transport. Whatever your requirement we are confident our team of experienced, friendly and highly professional drivers will get you to your destination comfortably and on time.